Is Google Play Store giving you a hard time? Well, here is the solution to this big problem you face when your Google Play Store stops working on your Android device. Get a look at the solution given below, that will fix your problem. Google Play Store is one of the most common source from where we tend to download most of our Android applications from. Some of us do seek other external options but Google Play Store is by far the most popular refuge if you are looking for the latest, most reliable and best Android app. The highly interactive and user friendly Google Play Store is a Google product and has the best collection of smartphone apps. Name the app or game and it will be available on Play Store. It is a gadget friendly platform and works well with all sort of gadgets be it smartphone, gadgets, etc. However, Google Play Store like all other amazing pieces of technology, also comes with disadvantages. It starts giving you a hard time for some reasons and stops functioning effectively. You might start facing problems while downloading applications and that is where our solution figures in because we can solve your problem. The most effective way to get the Play Store working again is to flush the cache from Google Play Store and it will once again start working effectively. Once all the temporary data is removed from the cache storage, it will give a better window to the Google Play Store to function. The cache can be cleared in the following simple steps. Go to Settings menu available in your device then go to the Apps option. There must be Google Play Store available over there by going into All option. 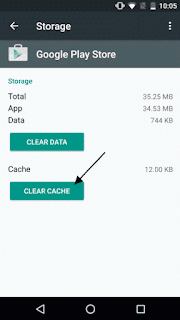 There will be the option of "Clear Cache" available over there that will flush the cached data. This is one way to get your Google Play Store working again. The problem is caused because when you download apps, all the data gets collected in the cache and the data becomes so large that it creates bottlenecks and stops the Play Store from working appropriately. 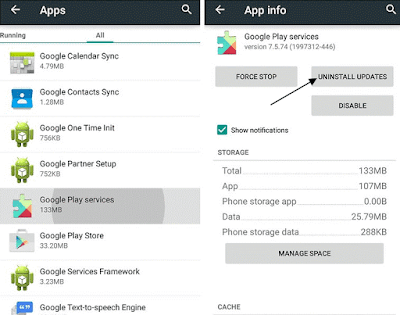 Removing the cache storage will get you rid of those redundant files that have blocked the cache and the Play Store will start working once again with its original efficiency. Another reason that Google Play Store is not functioning perfectly on your device might be that the date and time are not correct. Verify if the time and date are correctly configured or not. Generally, if the time and date are incorrect then a notification will pop on your smartphone asking you to reset the date and time. In some smartphones this notification might not appear, therefore it is advised that you check the date and time. Many of us are oblivious to that fact that incorrect time and date may cause your Google Play Store to function in an improper way and you might face problems in downloading apps from the play store. So another way to get your Play Store started again is to verify the date and time that is configured in the phone. In case the time and date are set incorrectly then following is the procedure to feed the correct date and time in your smartphone or device. Then go to Date & Time and from there to "Check Automatic date & time"
If Play Store wasn’t working because of the issues of incorrect date and time then it will start functioning correctly. Open the Google Play Store and look for the option "Apps" in the settings of the smartphone. Click on the option of "Uninstall updates". The play store will now start functioning properly without any interruptions. 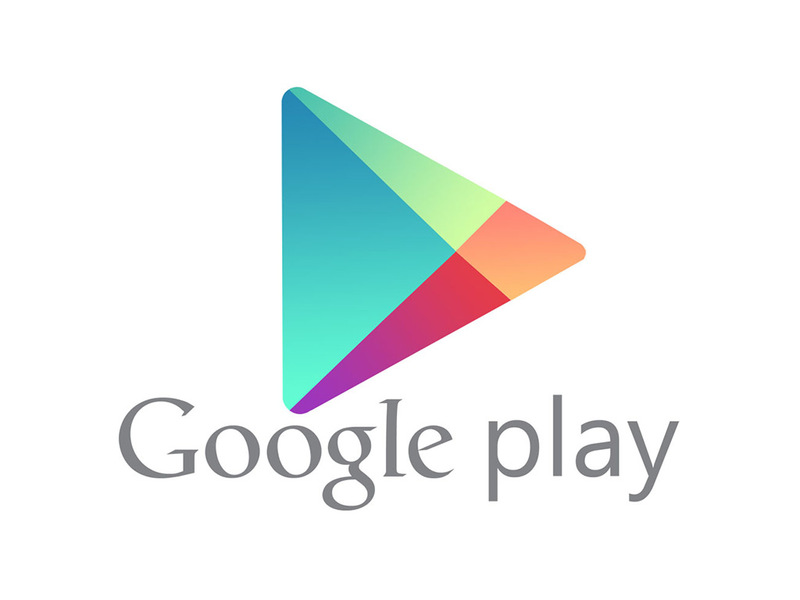 You can now download the old versions of Play Store on your mobile without any complications. To do so you can go to xda-developers.com website. 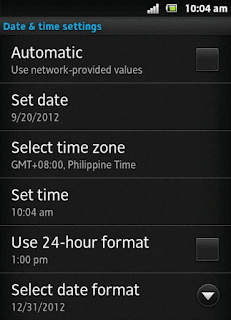 In the menu of your device, go to Google Play Store through the settings present on your device. All you need to do is click on the given option of ‘Clear Data’ to boost up your Play Store once again. Once the play store data is cleared, you will have to login through your google play store account again in order to access the advantages of the store. After trying all the above if your Google Play Store is still not working and you are unable to download apps and games and enjoy the technology of your smartphone then you will have to install the latest version of Google Play Store. For this you will have to download the latest google play service apk files. This is another one of the solutions that might help you recover the working of Play Store. The latest version of the Google Play Services might work effectively of your device and the downloading process of apps will become much smoother. This is another method to get your Google Play Store working back on track. If all the above tricks don’t work then you can try this one as well. In case your Play Store is facing the account problem them this is the right solution for it. Removing google account is so far the best solution to get your Play Store back on track. You will have to refresh your account. In order to reset your account, you will have to follow the following steps. Go to Settings then select the Accounts option and then opt for the Google option. You can now select the Google account that you wish to remove. When you are done, tap the menu that is present at the top right corner and click on it to remove it. Repeat this process for all the Google accounts. Now add your account once again. You can do so by tapping the Add Account option from the settings menu. The last of your options to set the Google Play Store right is to reset your smartphone to factory data setting. This will clear all the bugs that are there on your phone and get the Play Store working properly once again. 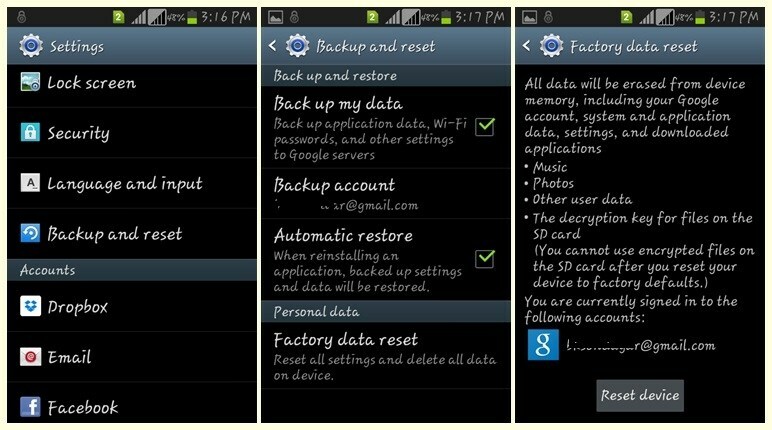 It is essential that you create a backup for all your contacts, photos, video files, music files and the rest of your data that can be lost by resetting. To reset, go to setting > Backup and reset > Factory data reset & Reset device. All the data stored on the device memory will be lost. If you want a clean swipe, you can also choose the option to erase all the data from the SD card as well but make sure that you have not checked this option if you don’t want to swipe off your phone’s memory. 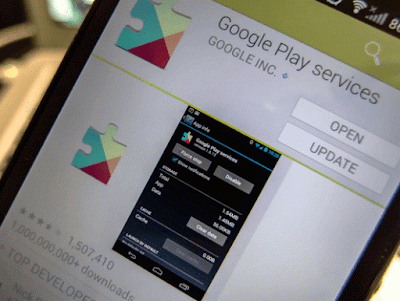 So these were some tricks that can help you fix your Google Play Store if it is not working. For any fix related to any of the Android applications, they can visit the Spotify application not responding and check all the fixes.